6 Days left to Save Big! Check out all our new products at www.jmautoracing.com! 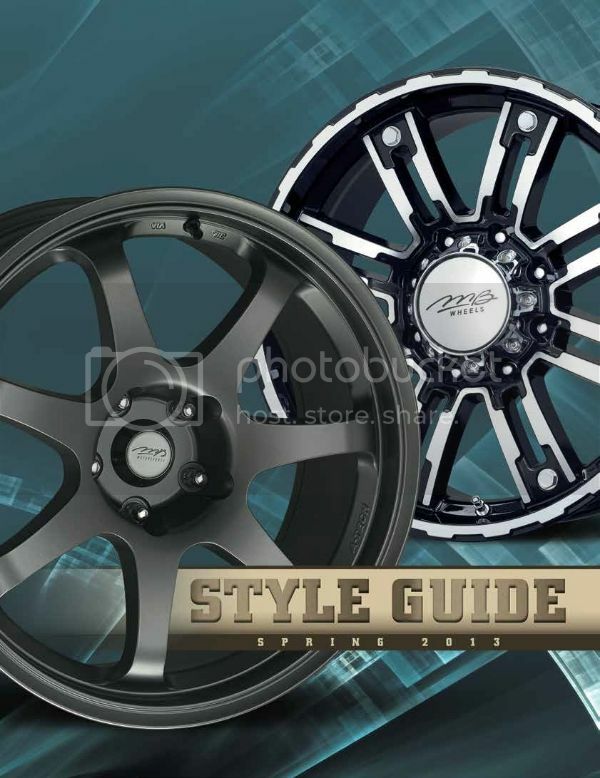 Wheels and Tires in stock and ready to ship. Check them out at www.jmautoracing.com!!! Visit our website at www.jmautoracing.com! Holiday Sales Going on Now! Thursday is the last day for normal ground shipments to have guaranteed delivery before Christmas! Check them out at www.jmautoracing.com or give us a call at 855-99-Turbo!